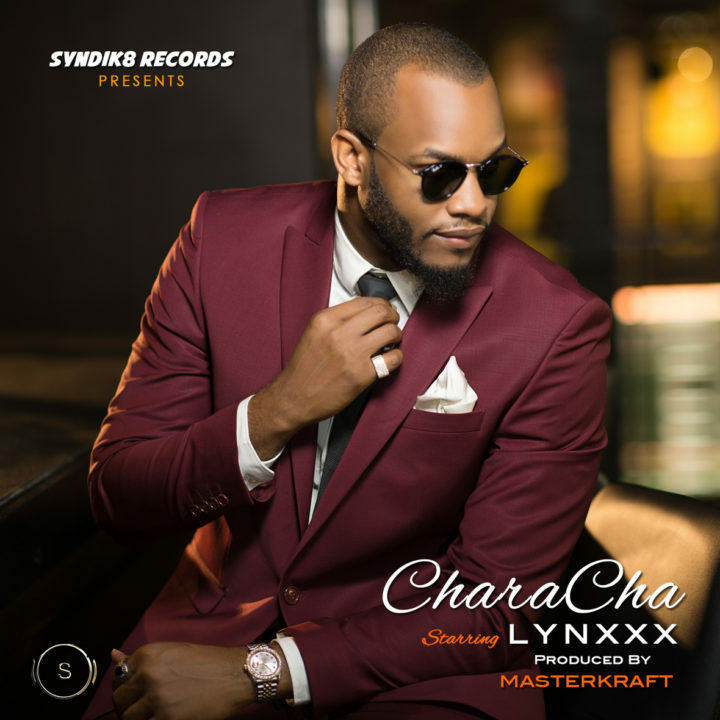 Lynxxx has dropped the video for his Masterkraft produced wedding anthem, “CharaCha” which translates to celebrating that woman of “Quality / Purity” in your life. The video was shot by Aje FilmWorks on location in Lagos Island. Enjoy and expect back to back videos to roll out from Lynxxx in 2017 as he prepares for a very promising and successful year ahead.